As a floor covering industry consultant and analyst, I was always surprised by the lack of interest in the market for area rugs. And as a consumer, I always wondered why floor covering stores paid little attention to this market sector. I purchased area rugs and runners at specialty rug stores, home centers or other mass merchandisers. So when I read “Selling Rugs Profitably” in Floor Covering Weekly , I just skimmed over the contents. Shortly thereafter, a client asked me to do an in-depth investigation of the area rug and bath mat market. Well, the analysis of the U.S. area rug and bath mat market really opened my eyes to the opportunities in this industry sector. • Consumers are estimated to have purchased $6.0 billion of room size area rugs, scatter and accent rugs, bath mats, and runners in 2011, a 4.7% increase over the previous year. 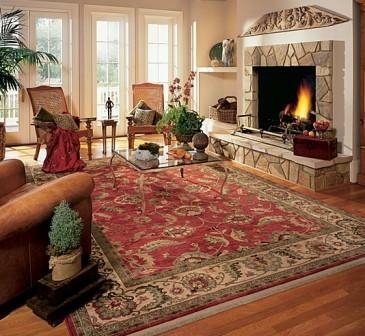 • Rugs and runners are estimated to have accounted for 18.5% of total U.S. floor coverings manufacturer sales in 2011. This is up from 15.0% in 2007 and only 9.1% in 1997. • Room size area rugs are increasing at the sharpest rate in line with hard surface flooring’s rising position in the U.S. floor coverings market. I guess a consumer purchases a room size area rug shortly after the installation of a new hard surface floor. • Home centers, warehouse and superstores, and other mass merchandisers are increasing their share of area rug and bath mat retail sales. This reflects consumer’s increasing preference for value-priced decorating products during the current period of weak economic growth and high unemployment rates. Consumers are purchasing area rugs and bath mats at mass merchandisers as a low cost way to refresh the look of a room. However, Floor Covering Weekly reports in its 2011 Annual Statistical Issue that only one-third of all specialty floor coverings stores (defined as retailers with 50% or more of their total sales in carpet, area rugs, and resilient flooring) sell area rugs. This statistic makes me wonder why the typical floor covering retailer is passing up the opportunity to participate in this growing sector of the U.S. floor coverings industry, especially since floor covering store sales have been declining over the past five years. Floor Covering Weekly’s article on selling rugs profitably indicates that to be successful in this market a retailer has to display 250 to 300 rug styles and designs, the line has to be continuously updated, and the consumer has to be offered a return policy. 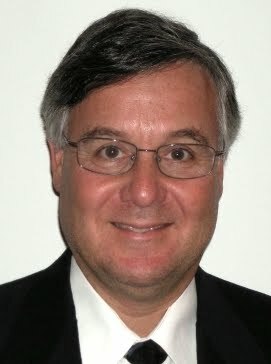 There must also be an investment in developing a knowledgeable sales staff. This may take time and dollars; however, it is imperative for floor covering retailers to consider this investment in order to participate in one of the strongest growing sectors of the U.S. floor coverings market. Please let me know the efforts you are making to participate in this $6.0 billion market.